You can book, change or cancel your television repair appointment at any time online or over the phone. We’ll update you about your television repair appointment via text, email or phone–whichever you prefer. 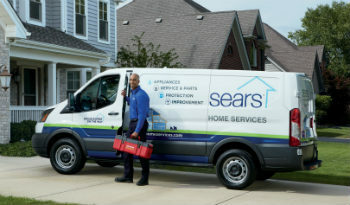 Did you know Sears Home Services fixes most major appliances, including refrigerators, dryers, and HVAC systems? See everything we repair.